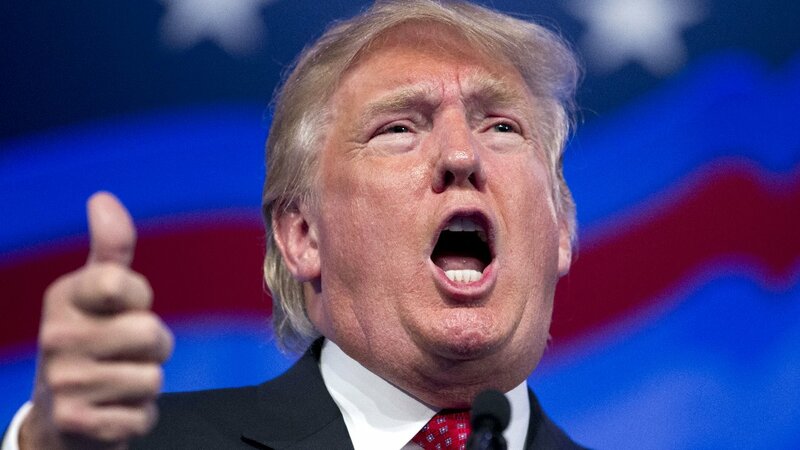 NEW YORK -- Republican presidential candidate Donald Trump has agreed to host "Saturday Night Live" next month. NBC said its former "Celebrity Apprentice" host will be the headliner of the Nov. 7 show. It's the second time he has hosted the venerable comedy institution; he was on the show in April 2004. Trump was also skewered in the season premiere's opening sketch. Trump has been ratings gold for nearly every television outlet he's touched since his candidacy took off this summer, the main reason behind record viewership for the two GOP candidates' debates in August and September. Sia will be the "Saturday Night Live" musical guest on the night that Trump hosts.